The full set of resources is available for free on the STEM Learning resources page or on the Times Education Supplement resources page. 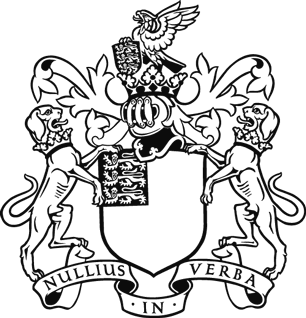 Subtitled versions of the videos are also available on the Royal Society YouTube channel. If you have used the resources please share your feedback with us by completing this short survey. Education in science and mathematics should develop the natural intellectual curiosity and creativity of young people. Creative and experimental approaches will be particularly important for keeping students interested and engaged in science, and for equipping them well for the future, whether or not they pursue a career in science. 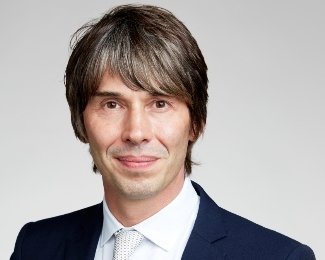 To support this activity in primary schools, Brian Cox, the Society's Professor for Public Engagement in Science, presents a series of video resources to increase teachers' confidence with experimental science and relate the experiments to the real world. Set up video: this video explains what has to be prepared for the experiment in advance and what health and safety concerns should be considered for a risk assessment. This for teachers to view in advance of running the experiment. Experiment video: this video shows the experiment taking place, gives examples of common areas where students make mistakes and outlines how to address these. This for teachers to view in advance of running the experiment. Real life video: this video gives an example of a real life context where the experiment topic is relevant, allowing students to understand how the activity they have done is important. This is for teachers to show as part of the class activities. Research video: this video gives an example of current research in an area related to the topic of the experiment, allowing students to see what scientists look like and understand what kind of areas they could investigate if they continue in science. This is for teachers to show as part of the class activities. The experiments used are all related to curriculum topics and are simple to carry out. The equipment needed is basic, and readily available from local supermarkets. They are tried and tested activities, used by teachers across the UK. Do plants need soil to grow? Produced by Science and Plants for Schools. How does exercise affect your heart rate? A Practical Biology experiment, produced by the Nuffield Foundation and the Royal Society of Biology. How do you change the volume and pitch of sound? Produced by the Ogden Trust. How do you change the size of a shadow? Produced by the Ogden Trust. All videos have been filmed and produced by BBC Studios.